These adorable costumes were designed to have your tiniest dancers sparkle in their first recital. Find more First Recital costumes in our TWO in ONE section. For your smalls to your teens and covering all genres of dance, every style in this section provides multiple costumes for the price of one. Your dancers are sure to shine in this collection of tap and jazz costumes featuring the perfect fusion of fashion and performance. Find even more tap and jazz costumes in our TWO in ONE section. Inspired by athletic and metallic fashion trends, our Hip Hop costume collection offers a wide range of styles from street fashion to chic runway inspired costumes and separates. Styles that will capture your dancers' movement, enhancing their ability to tell a story. For recitals and competitions, our Lyrical costume collection offers intricate lace, various skirt lengths, and beautiful appliqué details. Find additional Lyrical costumes in our TWO in ONE section. Exquisite tutus with delicate details and classic designs, our Ballet costume section has styles and sizes to fit your beginners to your competitive ballerinas. Find more Ballet costumes in our TWO in ONE section. From traditional favorites to unexpected characters, our Novelty section will inspire your unique recital themes. 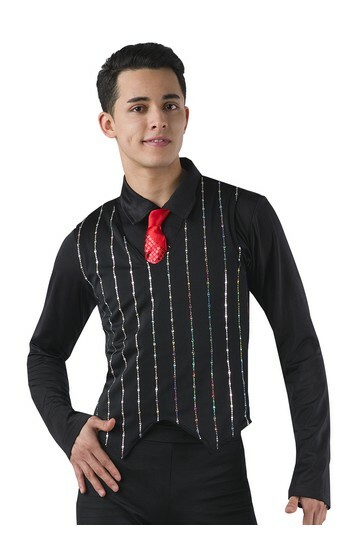 Outfit your boys and men in our colorful separates or compliment any dancer's look with a coordinating boy's style. 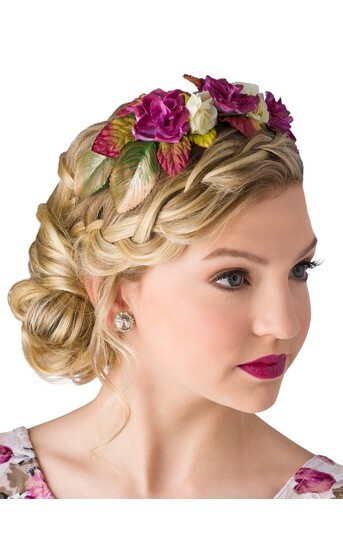 Complete any costume or enhance your style using our wide assortment of accessories. From Sugarplums to Snowflakes, we offer a wide range of Holiday inspired dance costumes. Your dancers are sure to light up the stage this winter season. Hundreds of available styles in multiple sizes for customers who need costumes fast and on a budget. Shop our Sale section for a wide range of styles from past seasons. Act quickly on your favorites - no encores. ALL SALES FINAL. These styles are available and will ship within 5 business days. Style availability changes daily. Contact customer service for details.